Intel is all set to release its next generation Atom processors (codenamed Pineview) based on the Pinetrail platform. Once thought to be delayed, the new platform would be released early next year as confirmed by Intel during the Intel Technology Summit in August. Other than some basic new changes, little was known about the new platform – until now. A German website CarTFT.com managed to get its hands on the samples of the upcoming Intel D510MO and D410PT Atom motherboards based on the Pinetrail platform. And according to the tests they have ran, the ZOTAC based Ion boards are far more powerful at multimedia and graphics related applications. While the results are disappointing, they aren’t that much surprising at all. NVIDIA Ion runs on the GeForce 9400M for its graphics and multimedia muscle while the Pinetrail boards rely on the Intel GMA 3150. 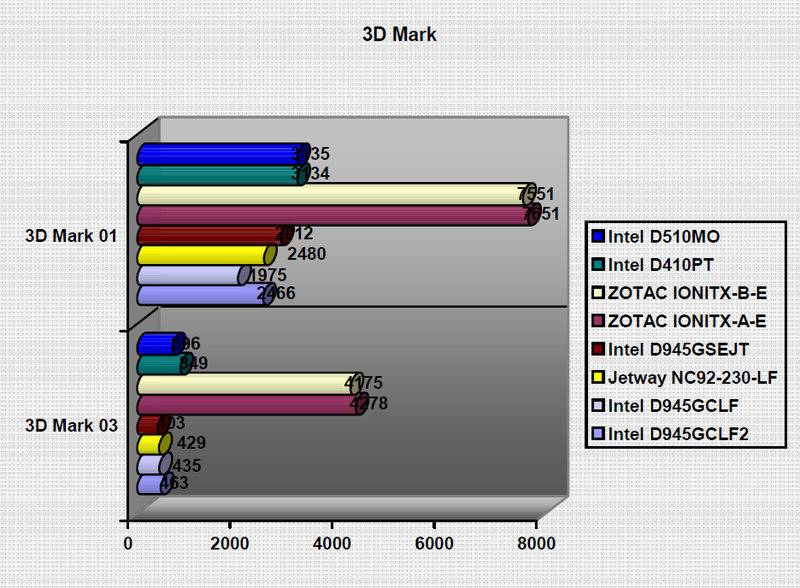 This gives the Ion two times more performance when it comes to graphics applications. This also means that the newer chips still wont be able to handle Full HD 1080p content or current generation games as well. But then again, would you use a small screen netbook to play Crysis or Blu-Ray content? On the flip side, the new processors do draw 20% lesser power compared to the current lineup and the percentage is even higher when compared to the Ion platform. Oh and for those who are wondering, don’t expect to see a version of NVIDIA Ion for the Pinetrail platform because this time around, the new Intel Atom processors have an integrated graphics unit on the processor chip, rendering the NVIDIA Ion chipset useless. Still there are plenty of exciting Pineview based netbooks to come.